Our Los Ranchos Science Celebration is almost here! It is one of our favorite days of the year. Scientists can choose from Life Science, Physical Science or Earth and Space Science, the choice is yours. Then, work through the Scientific Process, finding that question or problem that is most intriguing. Students can work individually or with a friend or sibling. Above all, make it fun! 3/13 Science Fair - 1st-6th grades - 1:30 p.m.-3:00 p.m.
3/13 PTA Meeting- 7:00 p.m.-8:00 p.m. 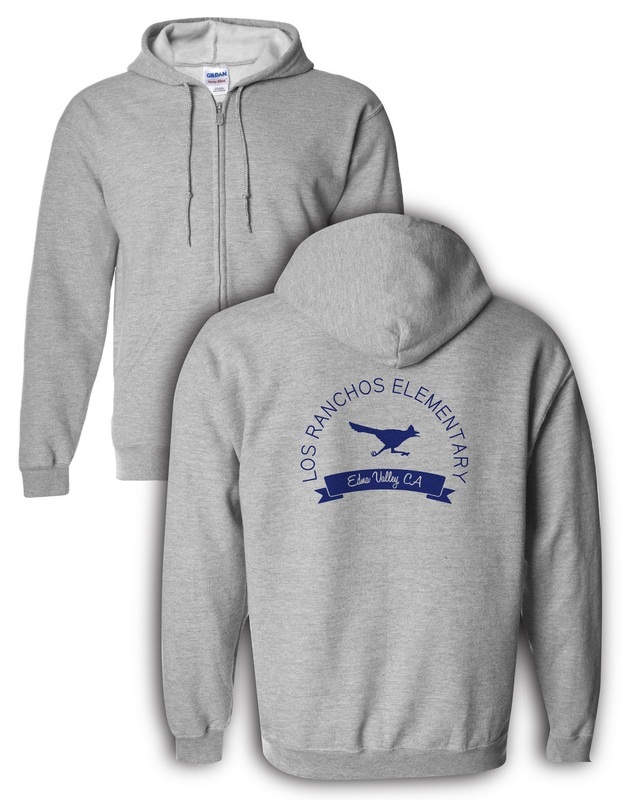 If you're interested in purchasing Los Ranchos gear such as T-Shirts, hats or sweatshirts, go our link and start shopping!